Allow too much ultraviolet light to flood your retinas and you’ll get the same dazed effect wandering around Russian festival Present Perfect. Flickering strobes from three gargantuous screens two-step across audience faces in the dark Main Stage warehouse. Snake outside through the barricade of twenty-somethings lounging in hammocks and enter an open-air Garden Stage, a space enshrouded by outreaching vines mimicking the dancers directly below, all ablaze in scarlet light. Those taking a reprieve from the rollick nurse un-iced Aperol spritzes under the moonlight and gaze into the adjacent Neva River. This late July weekend, at the very end of Russia’s “white nights”, Present Perfect reflects its location in Port Sevkabel of Saint Petersburg: frantically grasping through the window on the West towards Europe. Considered “Northern Venice” and “Paris of the North,” Saint Petersburg has a long entrenched history of emulating European aesthetics through Russian manpower. In the early 18th century, German engineers and French architects blueprinted its wide thoroughfares and floridly opulent landmarks to be constructed by over 540,000 of the city’s slave laborers. Almost three hundred years later, the West remains alluring. “The dream is to make the [Present Perfect] brand itself international,” says organiser and art director Dmitry Agalakov. “To extend just from the territory of Russia to make a showcase around the other countries, but I know it’s still very ambitious.” International, in this case, translates to European. 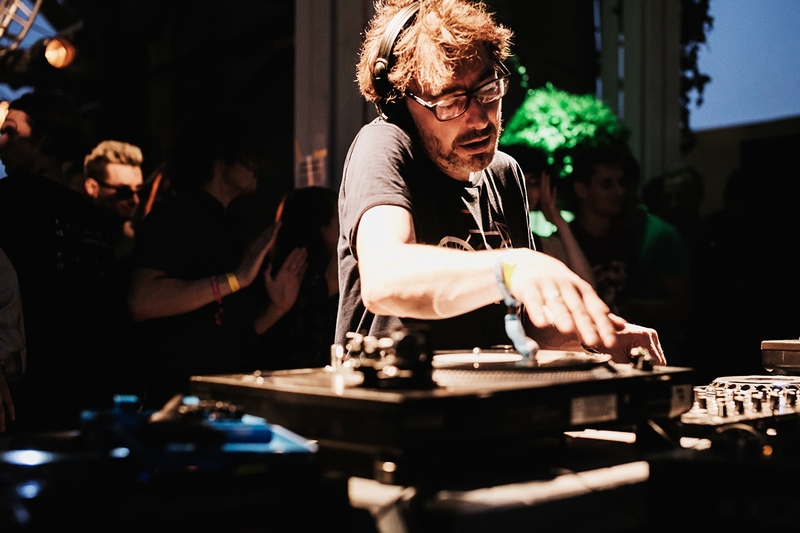 Roots United, the collective of DJs and promoters behind the now four-year-old festival, have matched city founder Tsar Peter the Great’s own affinity for the Netherlands. 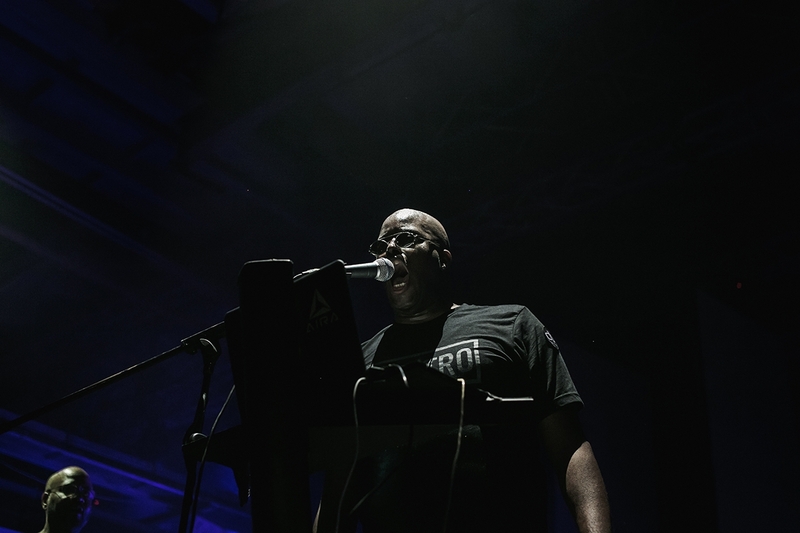 They’ve leveraged a series of event partnerships with Dekmantel, and have booked several of the festival’s alums including Hessle Audio, Roy Ayers, Marcellus Pittman, and Larry Heard, among others. A cursory look at the line-up also reveals a number of UK and Finnish artists, perhaps a result of the funding provided by each country’s cultural institutions. It’s interesting to observe this earnest allegiance in spite of Russia’s anti-Western sentiment. Simultaneously, corporate sponsorship maintains an overbearing presence at Present Perfect. Russian mobile carriers Beeline provide free WiFi, as long as users stay in range of their eyesore yellow storage unit. Champagne company Lev Golitsyn offers glasses of free Crimean bubbly strictly in exchange for an Instagram video and hashtag. Vape and tobacco lounges toting gauche “Be You, Be Free” slogans dot the premises. Dmitry insists their production company “never let sponsors do what they want to do,” but when these companies occupy more space and consume more foot traffic than the Red Room Stage, the showcase of Russian artists, or the Yard Stage, where Lena Willikins later performs, it’s an easily refutable claim. A lack of support from the Russian government means funding from outside entities are unavoidable. 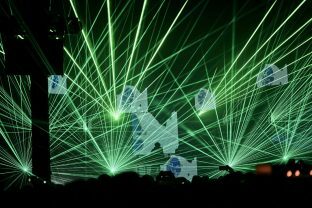 Fellow promoter group Arma 17, for instance, have permanently exported their events to London and Berlin after a series of forced cancellations including their ninth anniversary party in Saint Petersburg and last year’s Outline Festival in Moscow. The authorities cited safety concerns, although Arma reports upholding all preliminary inspections. 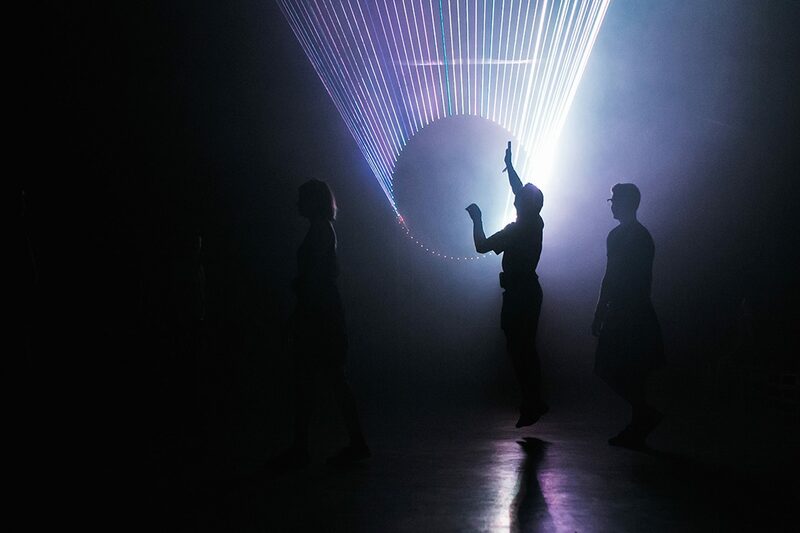 Dmitry echoes the sentiment, saying, “City council still [believes] electronic music and this kind of art is not the proper participant of the culture.” Present Perfect’s extensive daytime programs and careful sidestep of any “rave” terminology underscores this point. Booking prominent headliners, navigating suspiciously capricious government standards, and producing a festival up to international caliber is no doubt an arduous ordeal requiring multiple hands — and moneybags — on deck. Perhaps the “smart, middle class ” audience Present Perfect claims to attract actually holds subtext as strictly cis-gender, white, and heterosexual. The crowd, also contained within noticeably rigid gender roles, reflects as much. 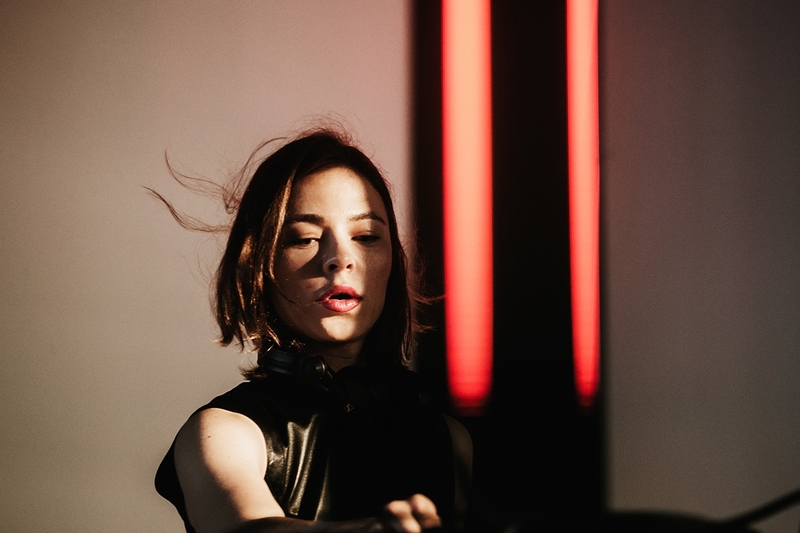 Also noted was the disappointing absence of Russian female artists — aside from Nina Kraviz, who delivered a romantic sunrise set at the Main Stage. Dmitry said he shies away from 50/50 split line-ups favored by other festivals. His bookings grow organically, but, ironically, so do unconscious gender biases. International standards are not merely relegated to glistening lightshows and a Jagermeister beverage sponsorship. Unlike the Netherlands, this ersatz miniature of Dekmantel has to face the realities of a heavily conservative belief system. Until they consider methods to mitigate widely permissive minority discrimination, these international aspirations will remain at bay. Present Perfect does not exist in a vacuum. Its picturesque location on the rippling gold Neva River and showy line-up do not glint brightly enough to distract from an underlying unrest.